What comes to mind when you hear the term “Severe Driving Conditions?” Do you immediately think of the rural Midwest with all of the winding roadways or even a large metropolitan area with tons of traffic & congestion? Or maybe you think it means going from 0-100 in just a few seconds? It may surprise you that most of us do operate our vehicles under “severe” conditions, and we do not even realize it. Vehicle manufacturers provide alternative maintenance schedules for vehicles if they are driven under severe conditions, which typically means service is performed more frequently than if the vehicle is driven under “normal” conditions. Filters need to be changed more often and fluid exchange intervals are shortened. 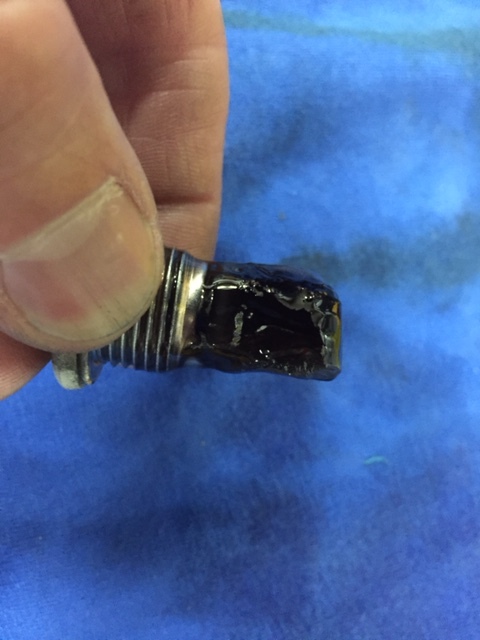 A vehicle’s motor oil, transmission fluid, and even differential fluid are worked harder under severe driving conditions, so changing them more frequently is the way to combat the breakdown and disintegration of those fluids. We recently had this very conversation with a 2016 Subaru BRZ owner. Our recommendation after her first oil service was to budget for a rear differential and transmission service. The reason is that this particular manufacturer uses conventional fluid / gear oil and it has proven to break down prematurely. She operates the vehicle under what are technically “severe” conditions (in town driving, stop & go traffic) so it makes sense for her to follow those guidelines in her owner’s manual and service her vehicle more frequently. 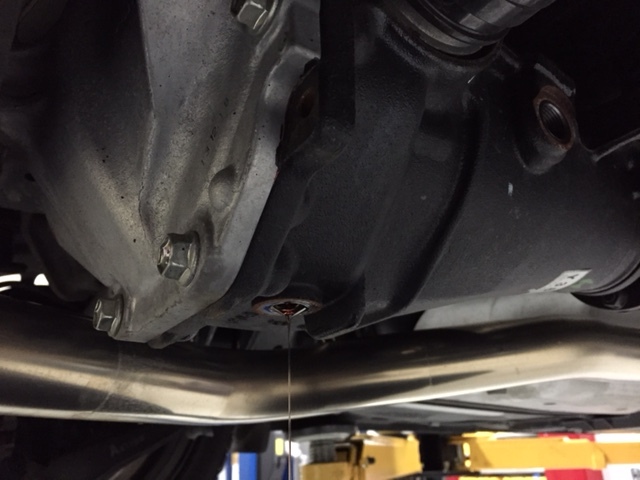 The pictures accompanying this blog are also from a BRZ owner that had less than 20,000 miles on his vehicle. 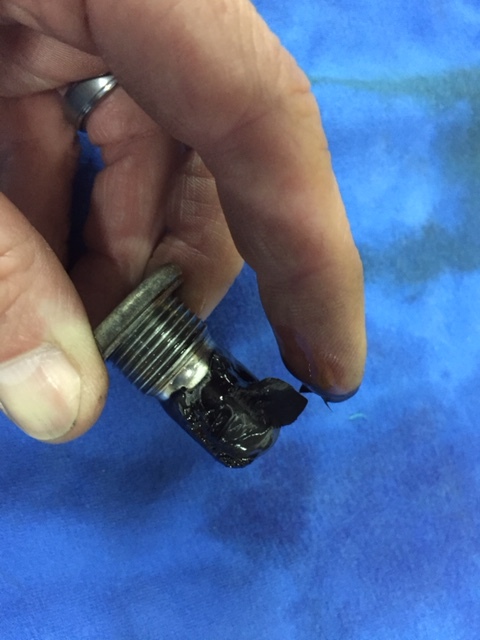 When the differential fluid was drained out of his vehicle, the metallic particles on the drain plug were surprising. No matter what vehicle is in your garage or driveway, maintenance is an extremely important part of that vehicle’s life. How you drive directly impacts how often you should service your vehicle. Failure to follow those guidelines will lead to premature failure items and cost you more money in the long run.